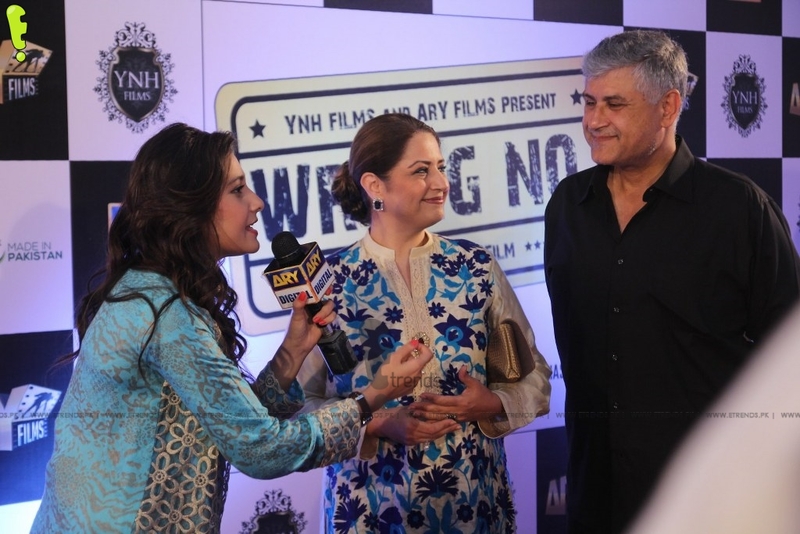 True to its promise of guaranteed laughter, the premier of ‘Wrong No.’ in Karachi enticed and entertained audience with comedy and action. 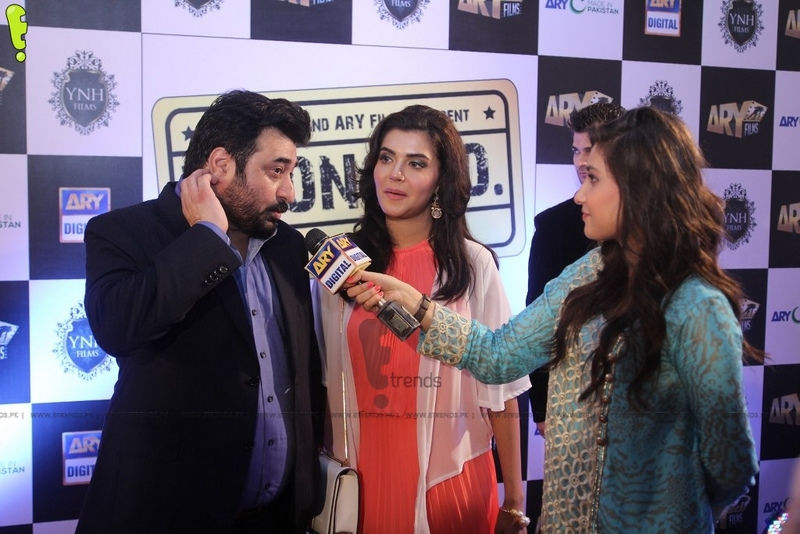 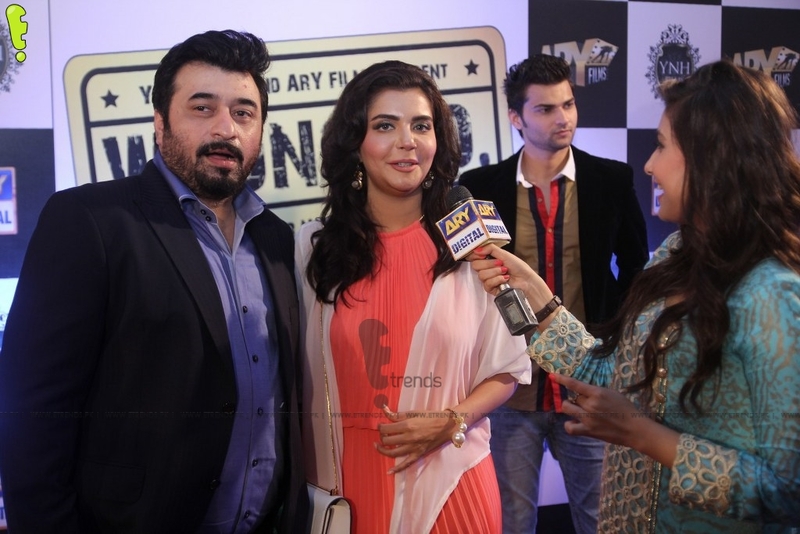 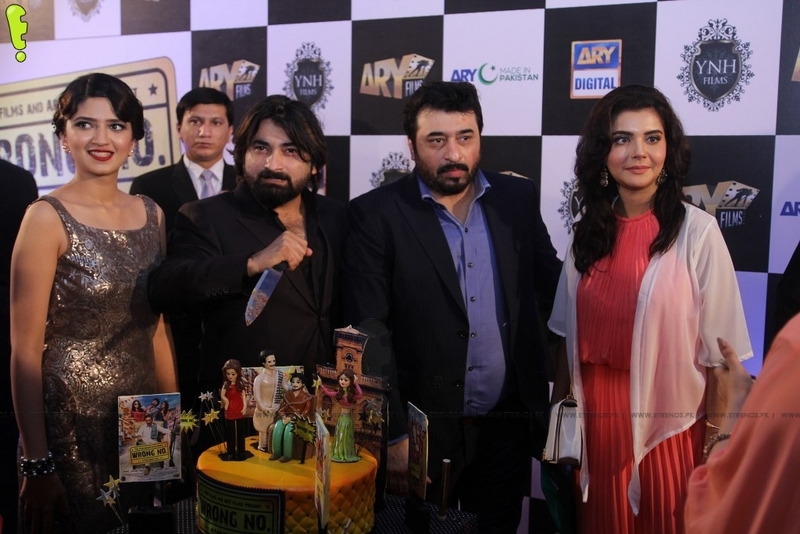 Yasir Nawaz’s silver screen directorial debut has proven to be the most hilarious film of the year. 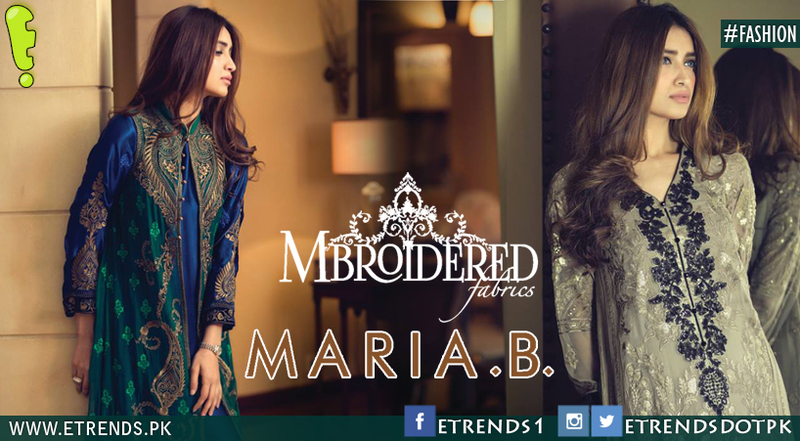 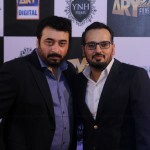 A YNH FILMS production and released by ARY Films is a true representation of the creative mockery the Pakistani industry is capable of. 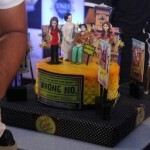 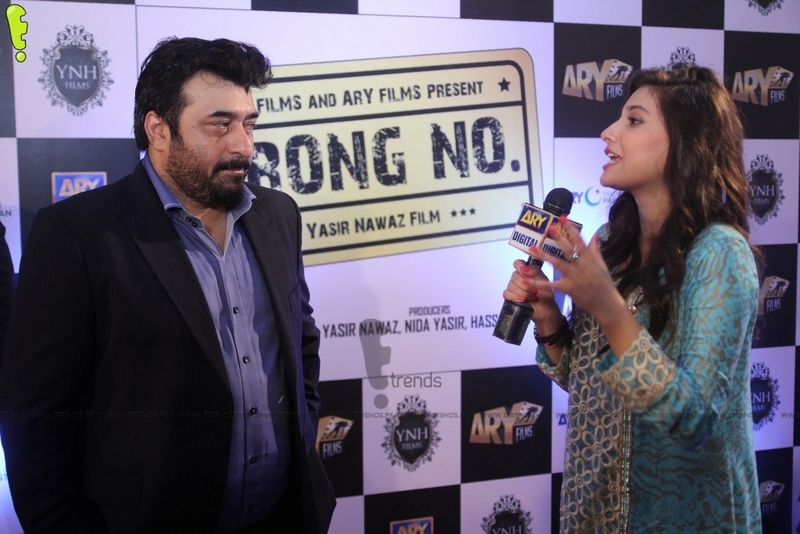 The catchy music of the film composed by Wiqar Ali is a favorite amongst the young and old alike and easy to remember lyrics for ‘Wrong No.’ penned by Mohsin Ali. 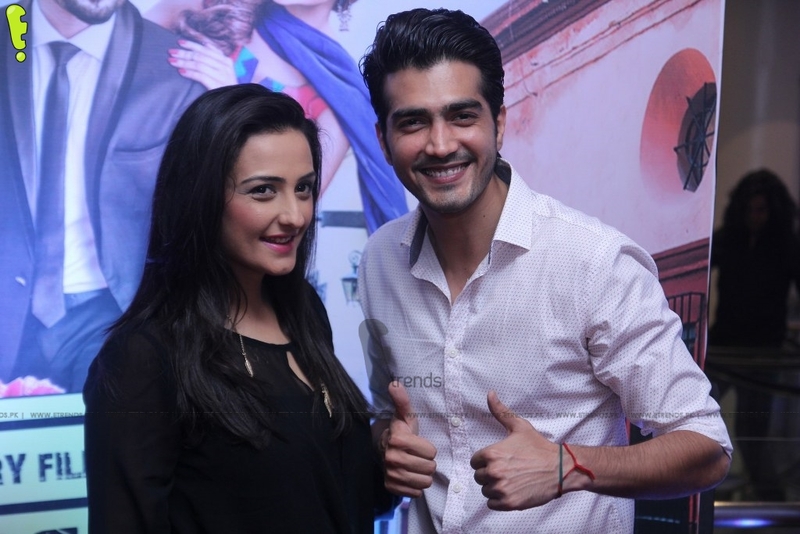 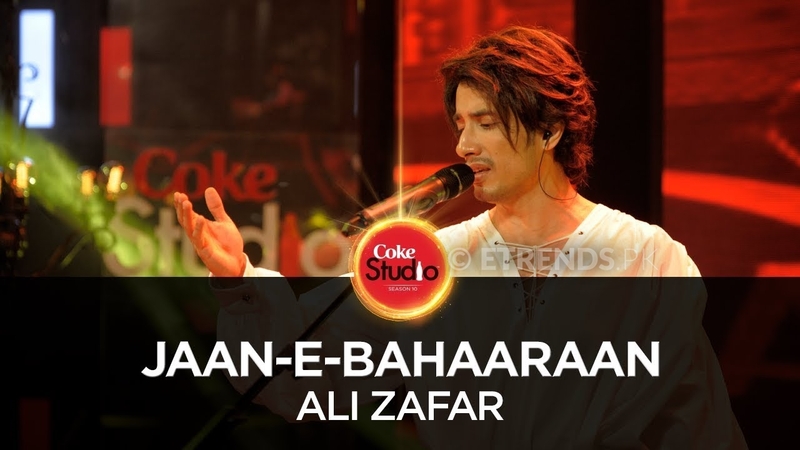 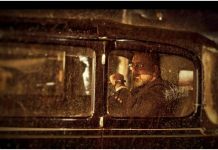 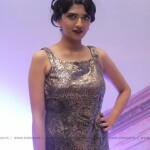 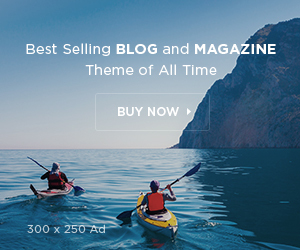 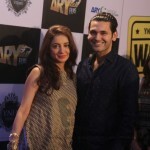 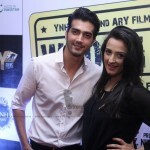 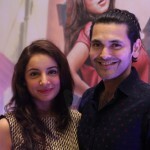 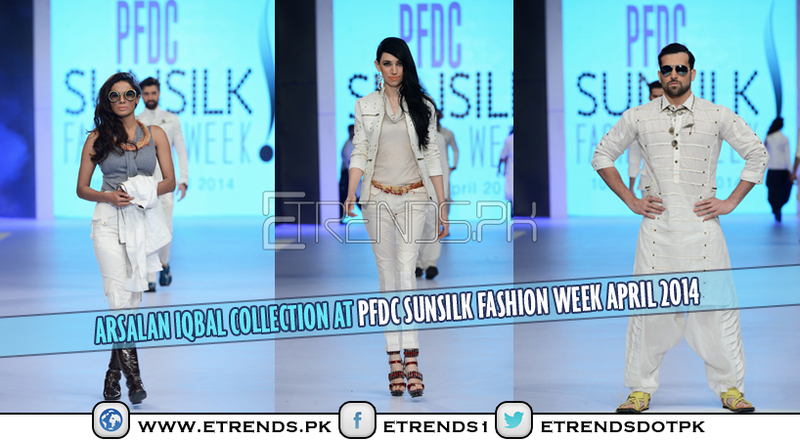 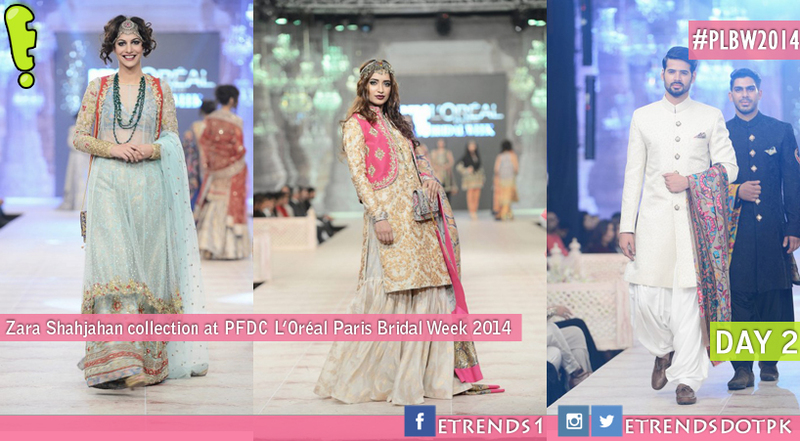 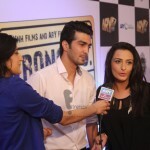 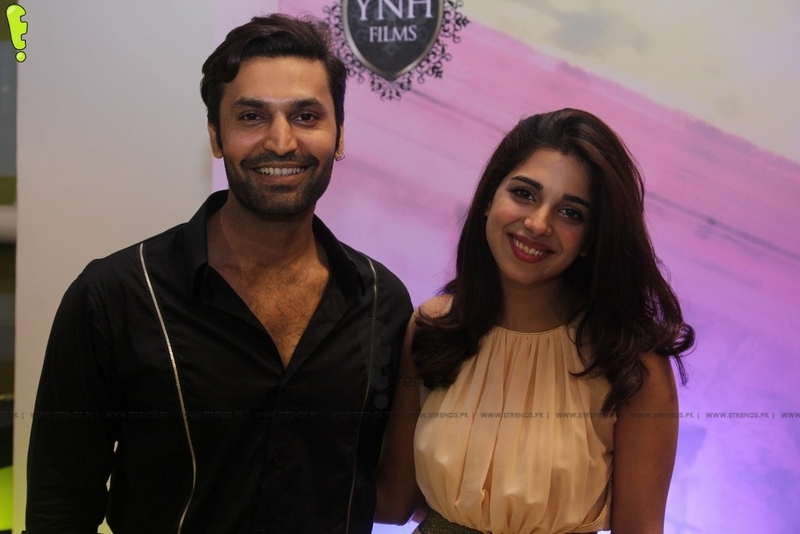 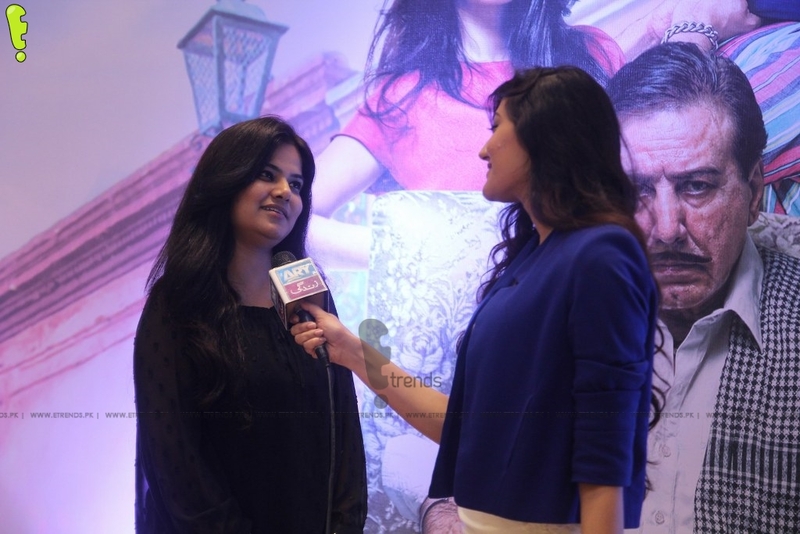 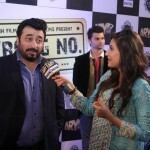 The movie encompasses a number of songs that have colorful cinematography and brilliant choreography by Zahid Hussain. 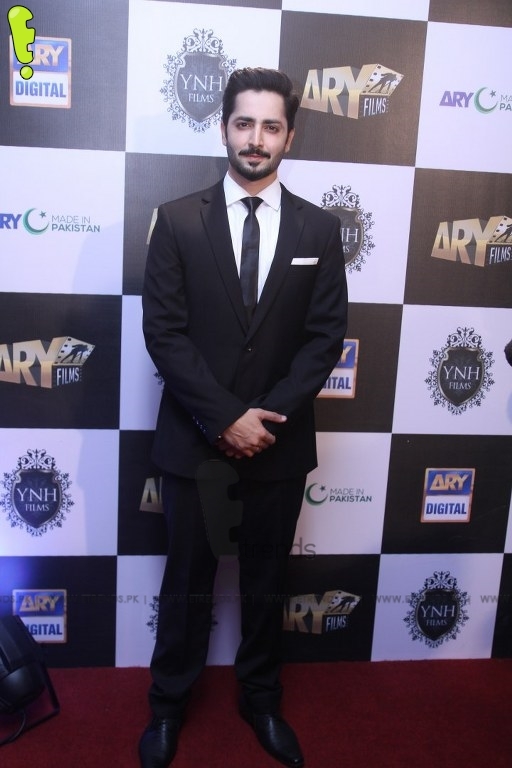 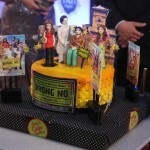 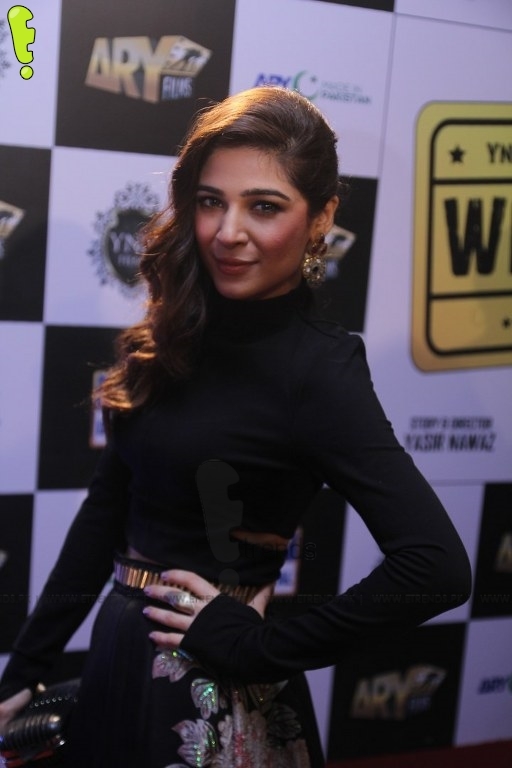 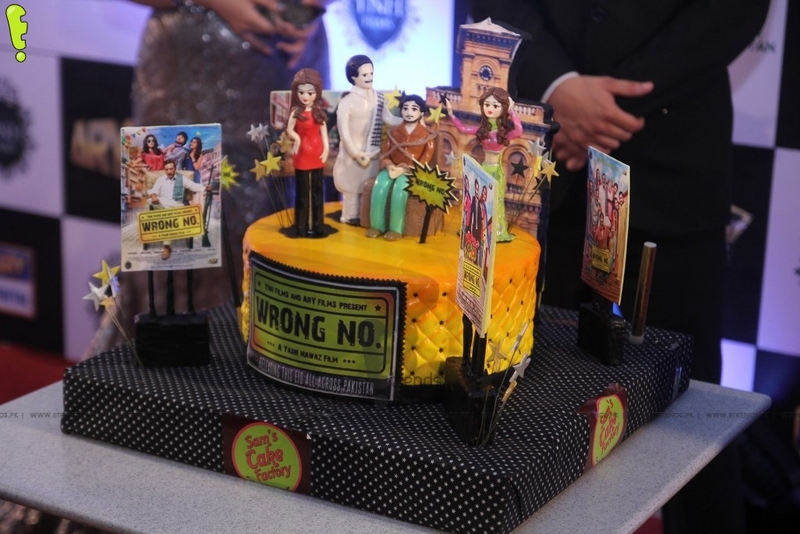 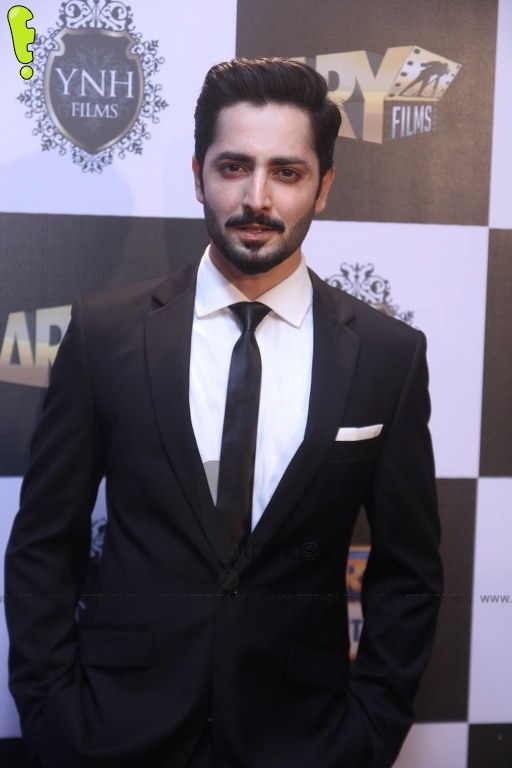 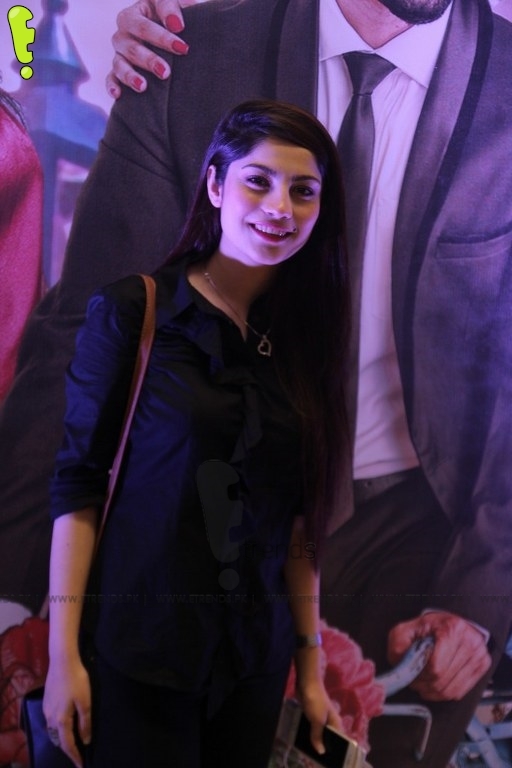 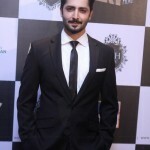 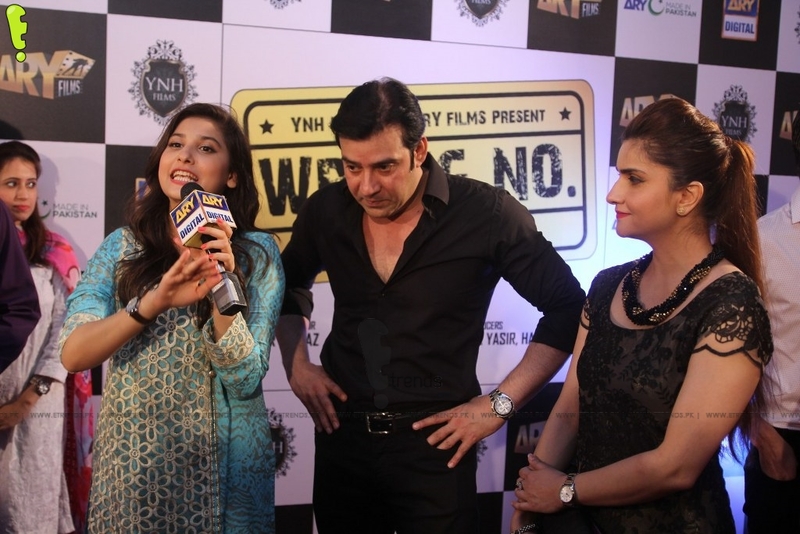 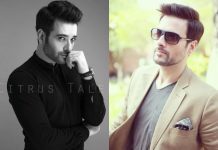 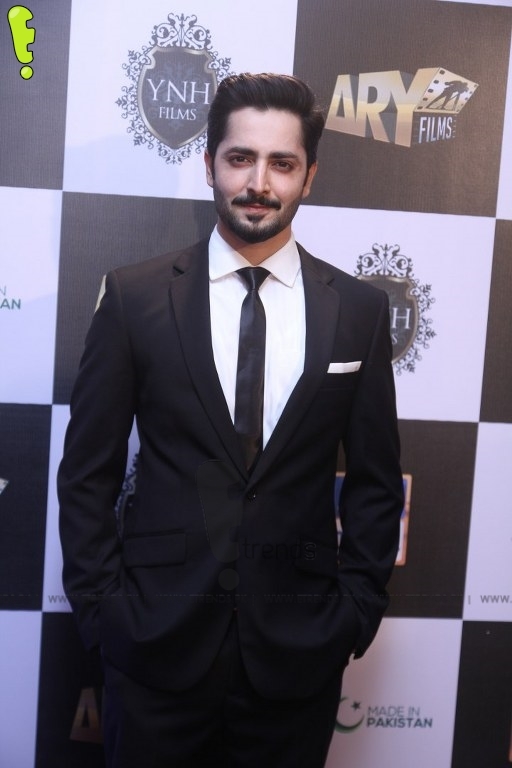 Some of the most prominent names of the Pakistani film industry including Danish Taimur, Sohai Ali Abro, Javed Sheikh, Shafqat Cheema, Janita Asma, are casted in ‘Wrong No.’ and were present at the premier alongside multiple other celebrity guests. 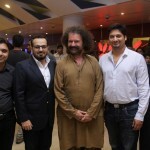 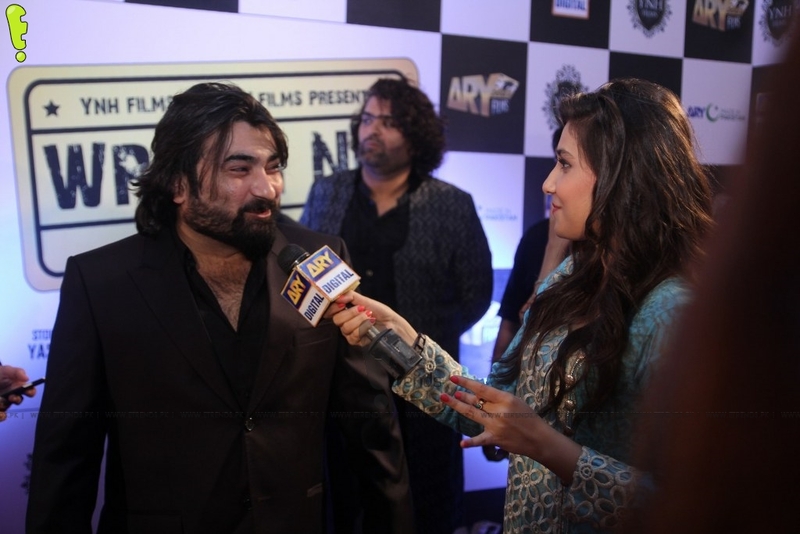 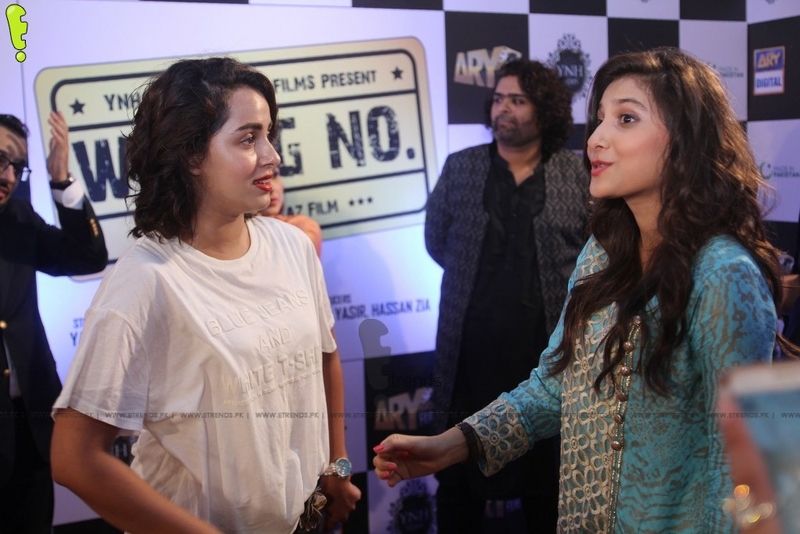 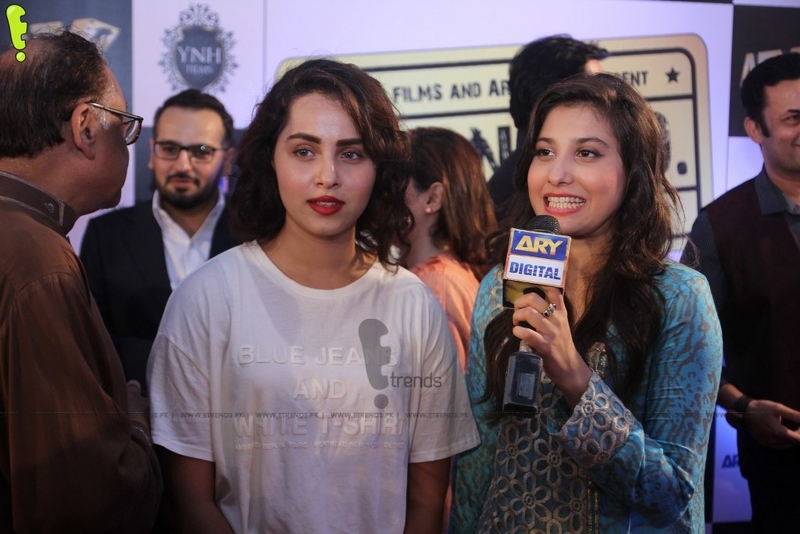 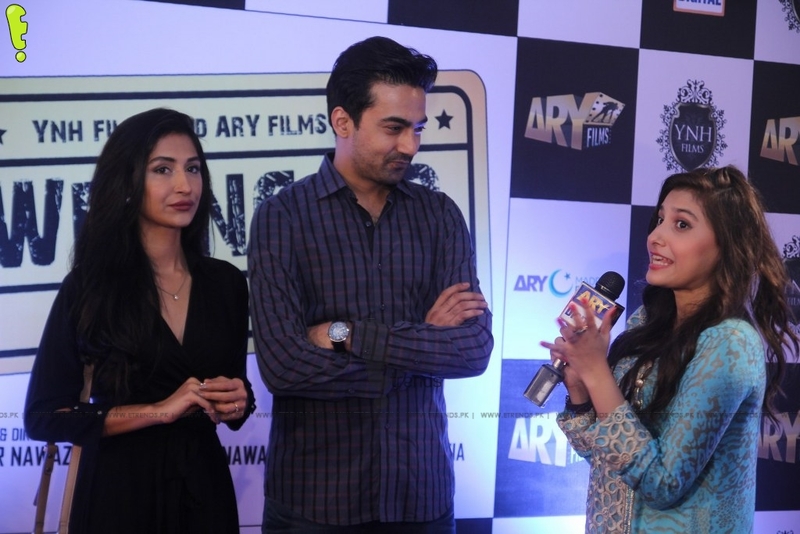 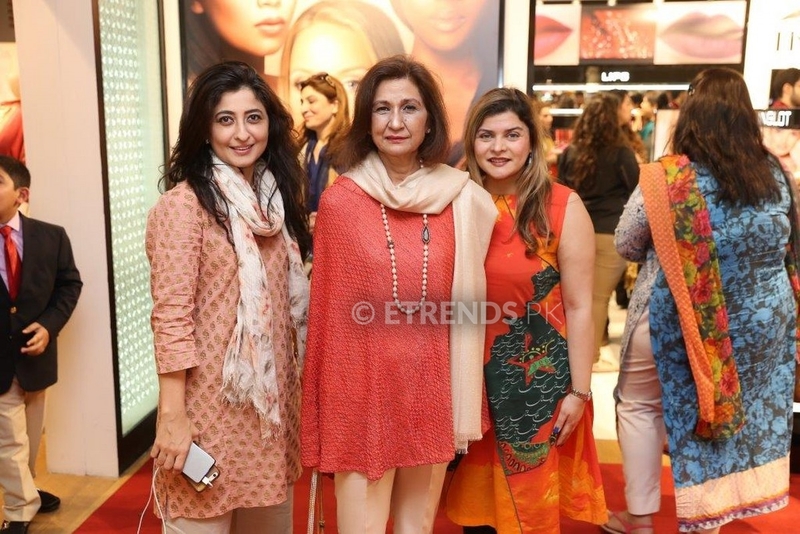 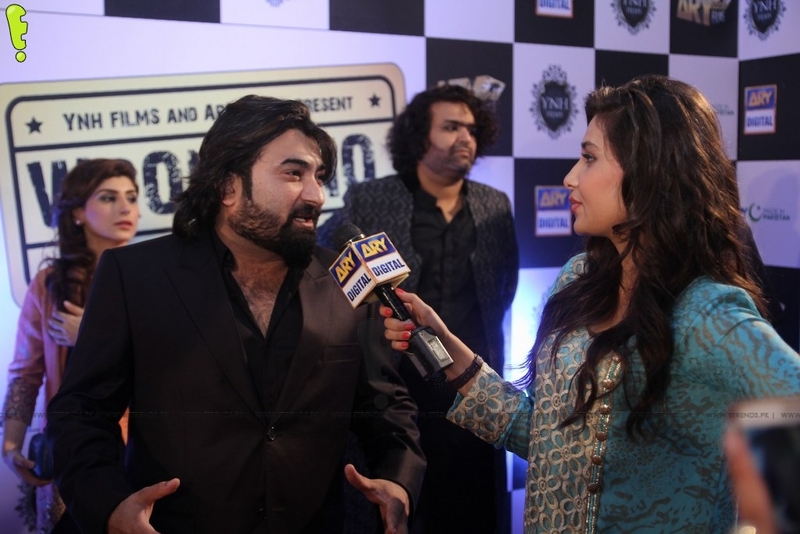 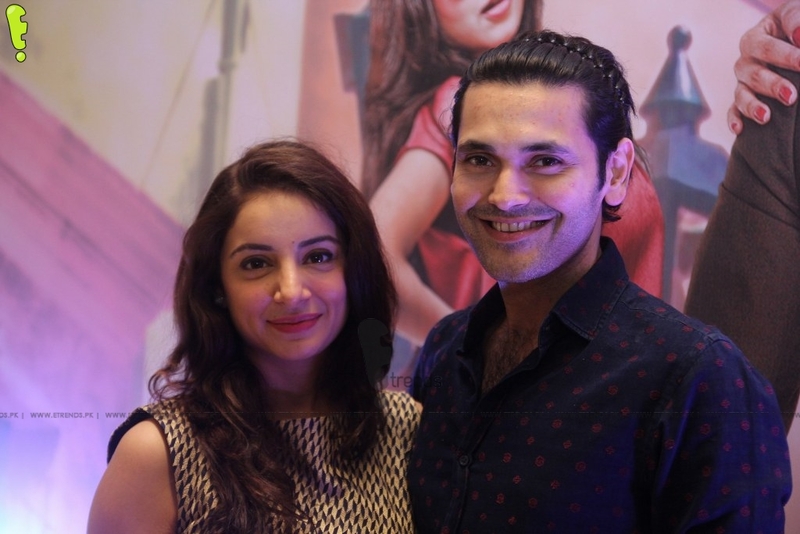 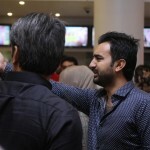 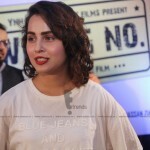 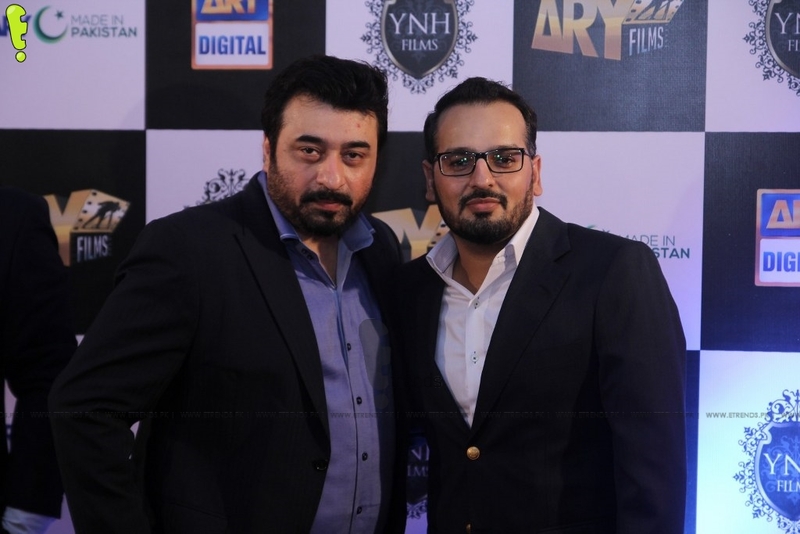 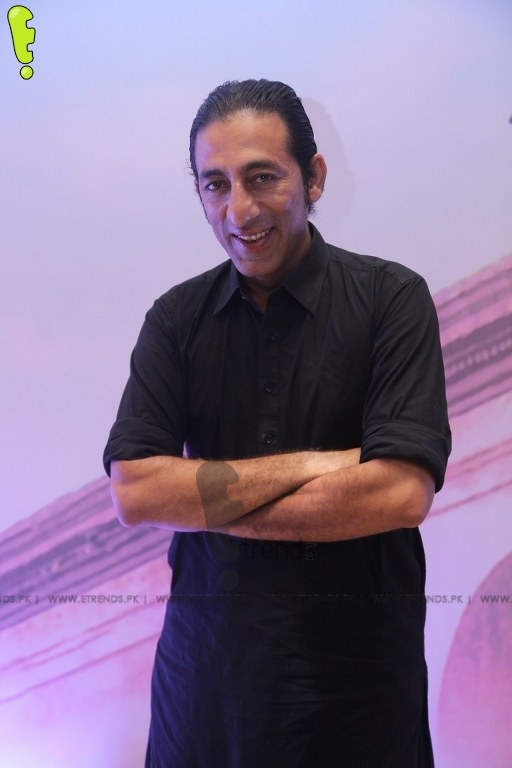 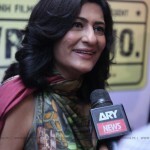 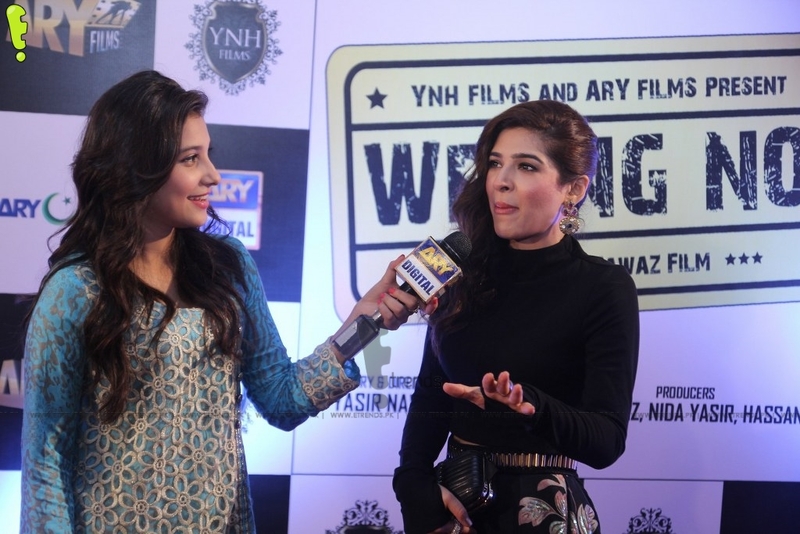 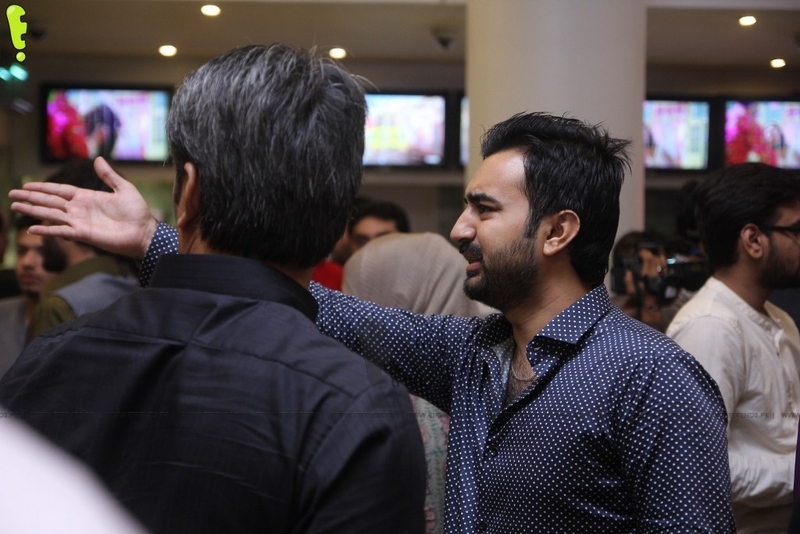 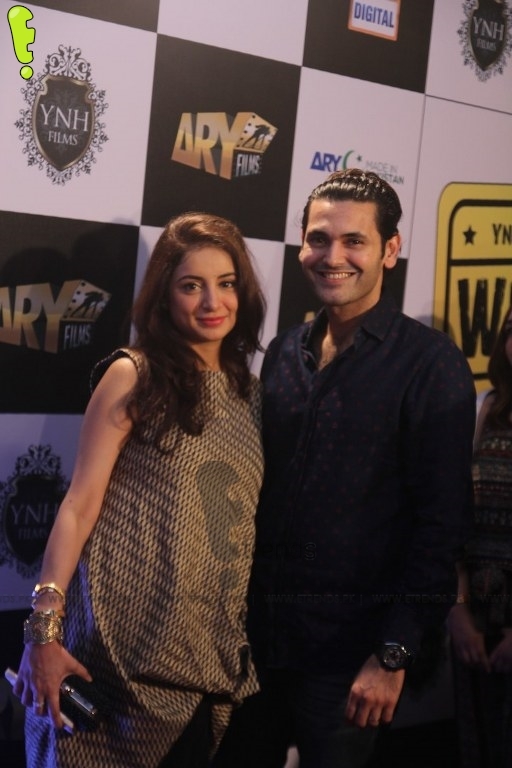 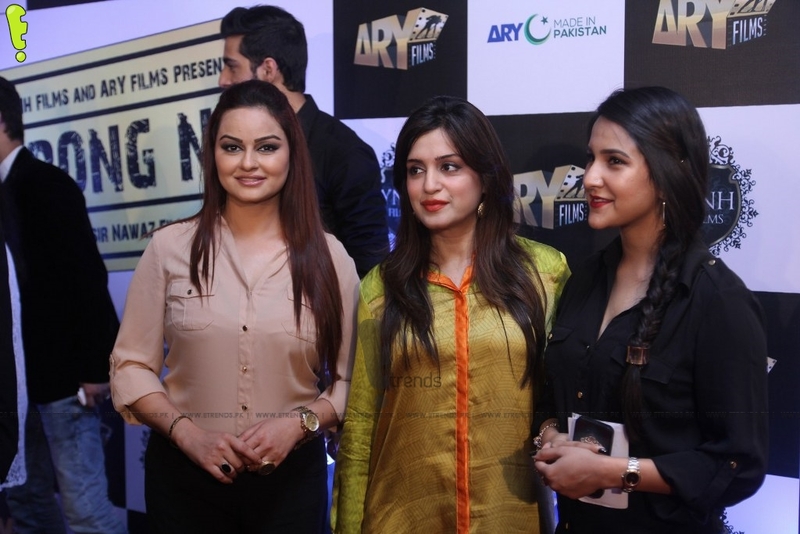 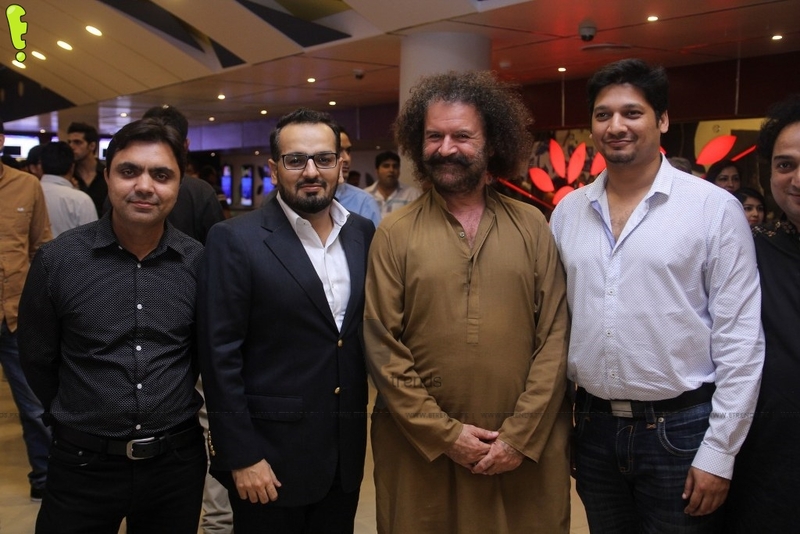 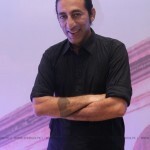 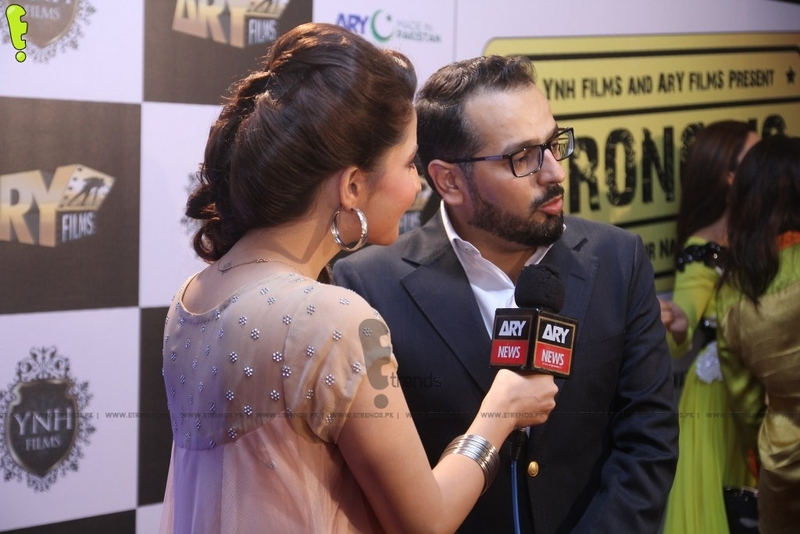 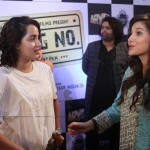 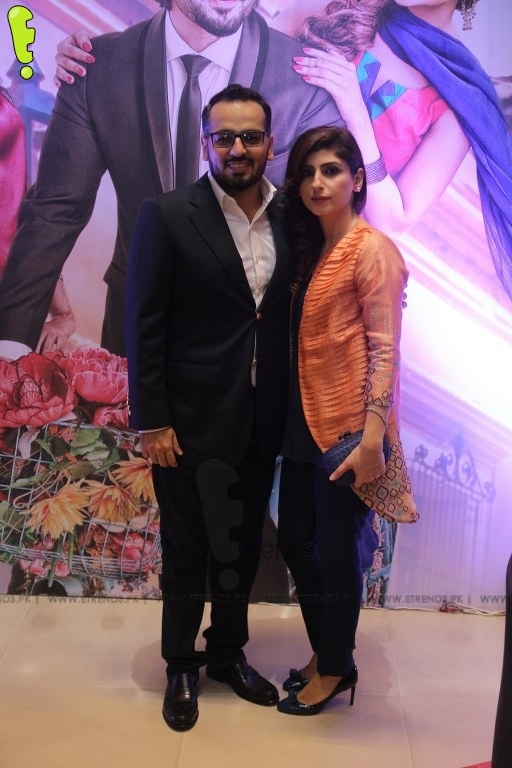 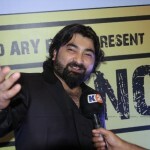 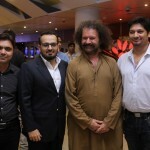 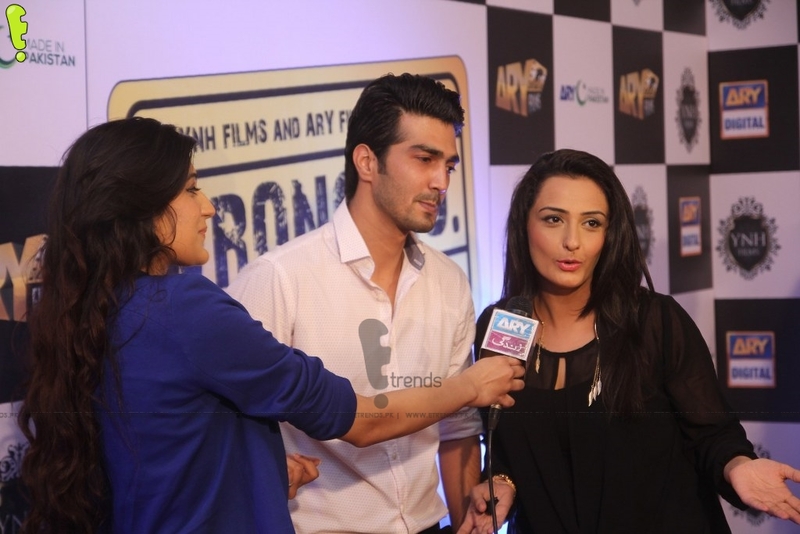 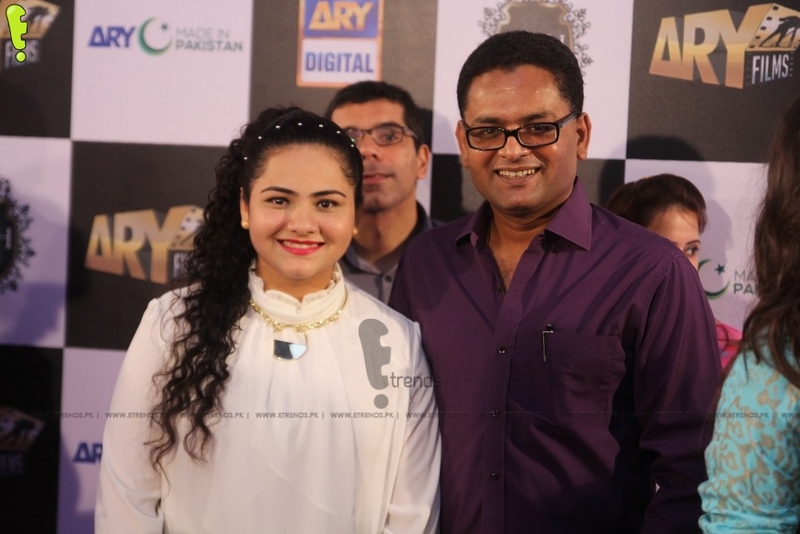 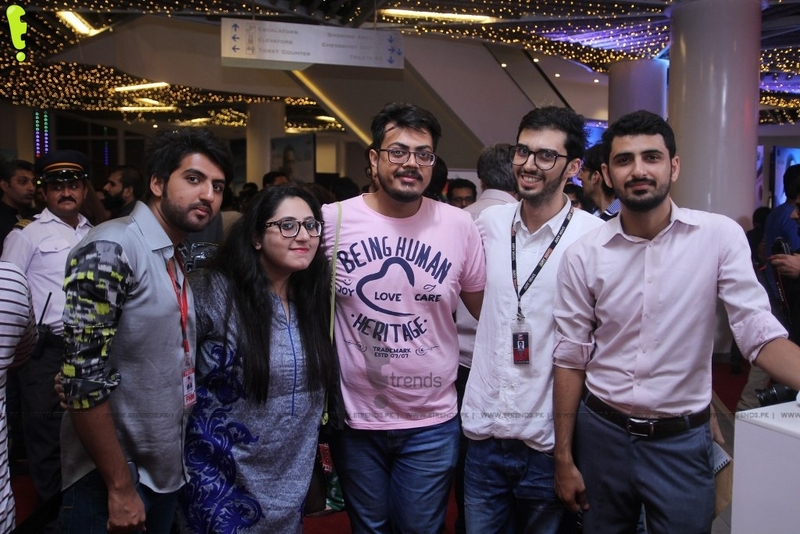 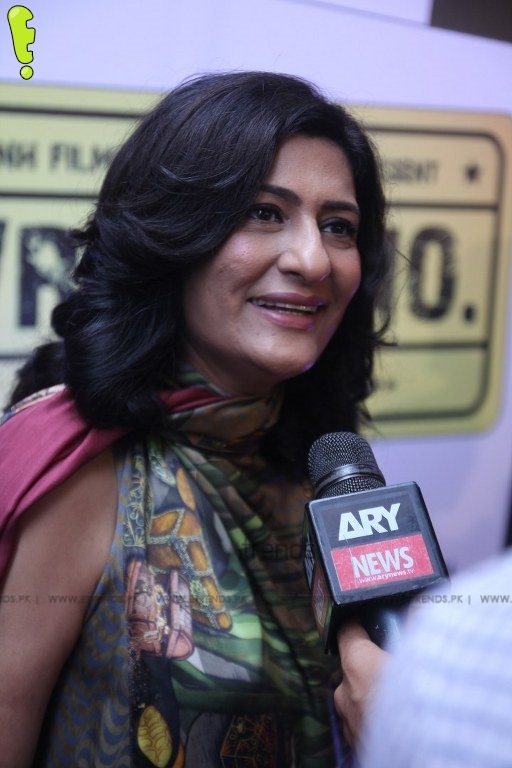 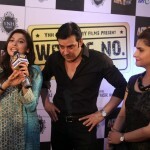 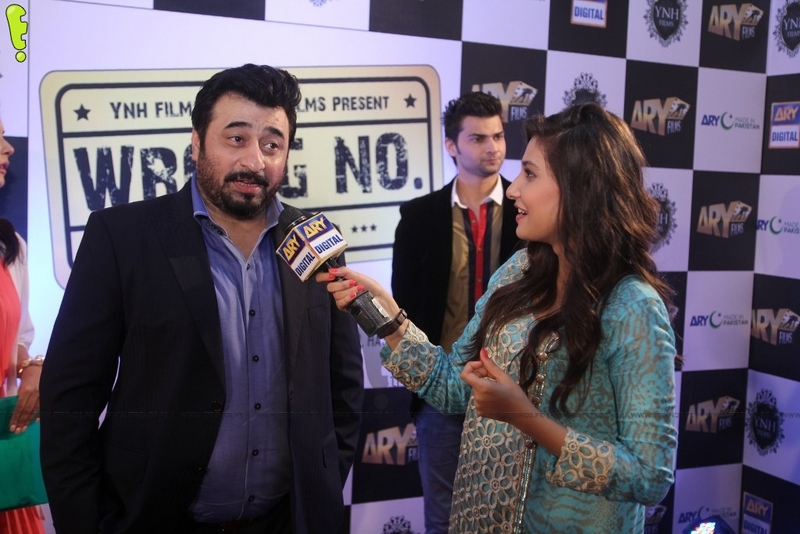 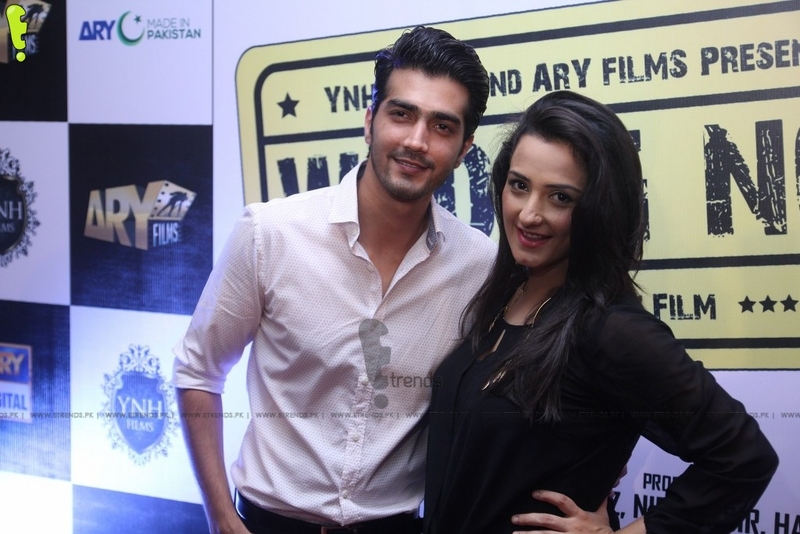 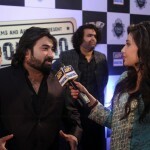 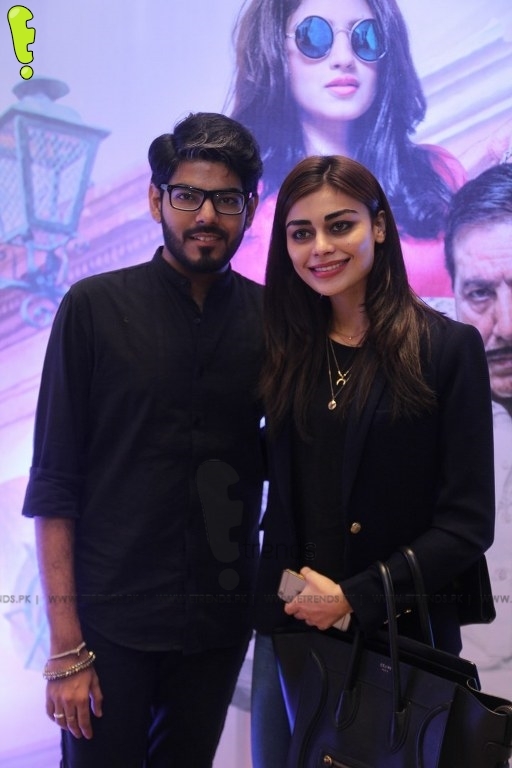 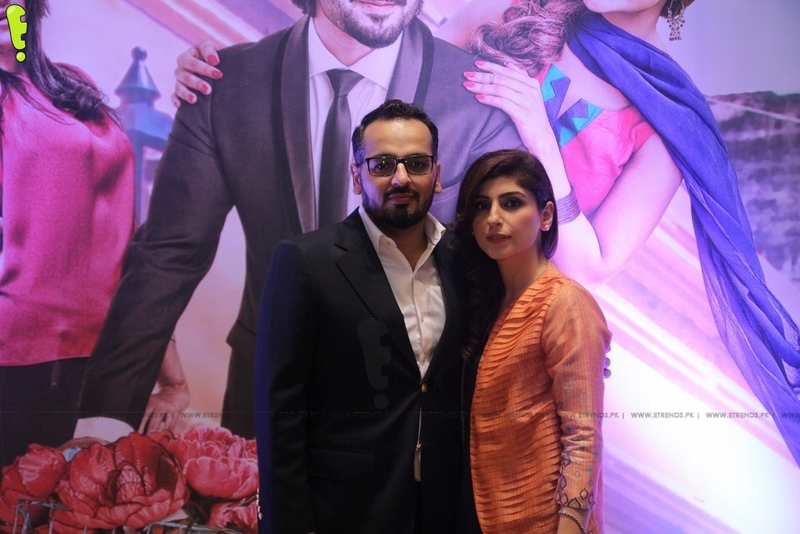 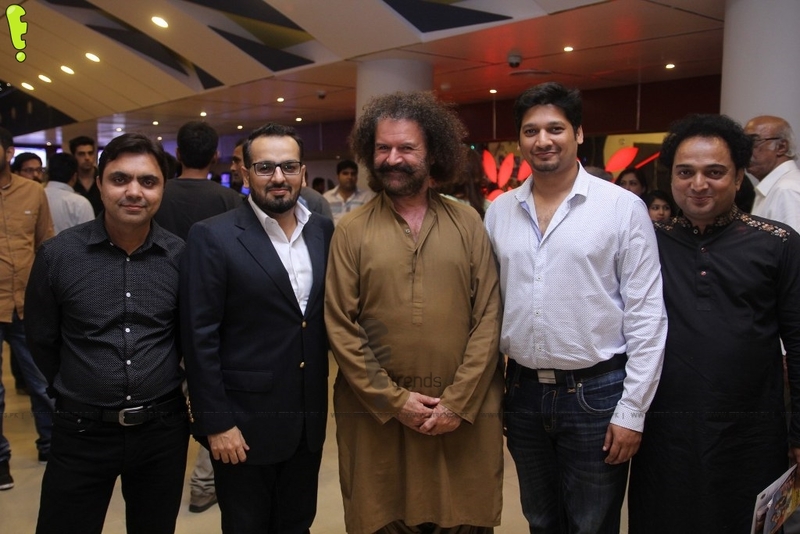 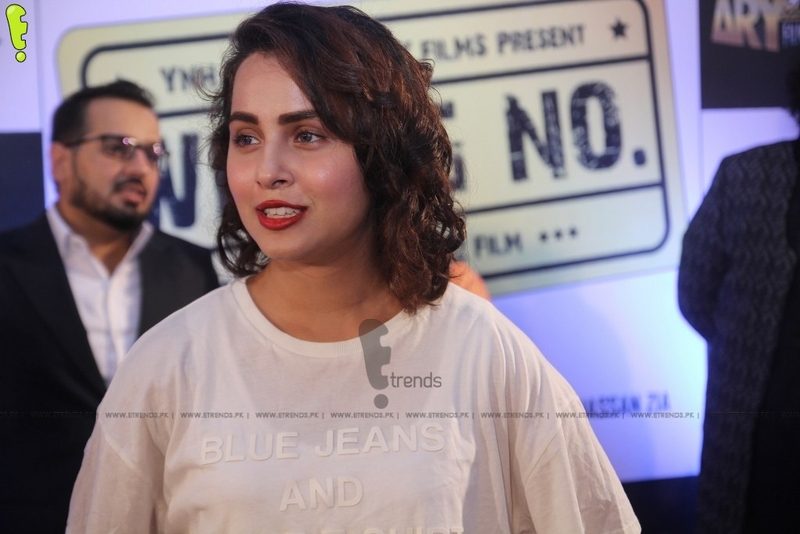 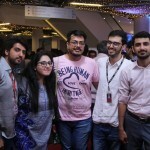 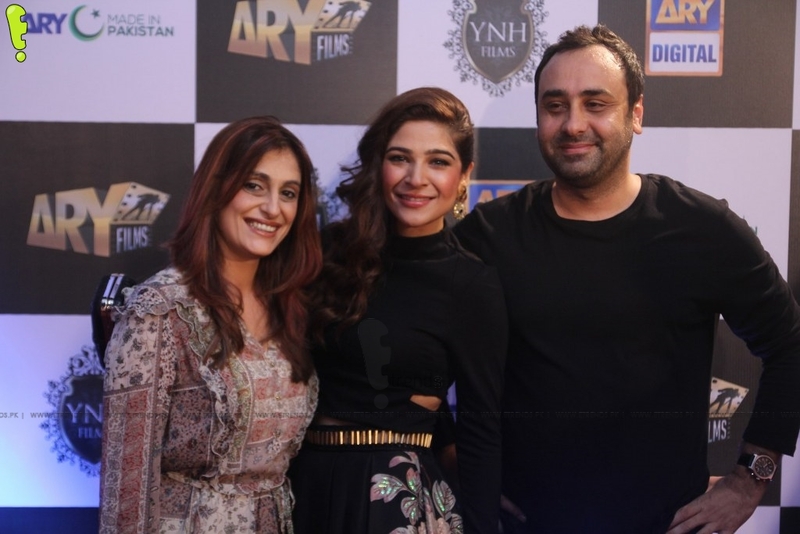 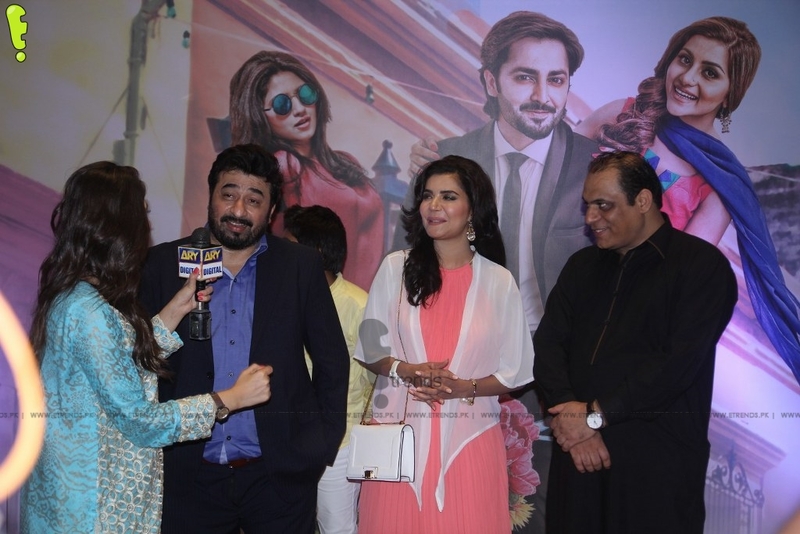 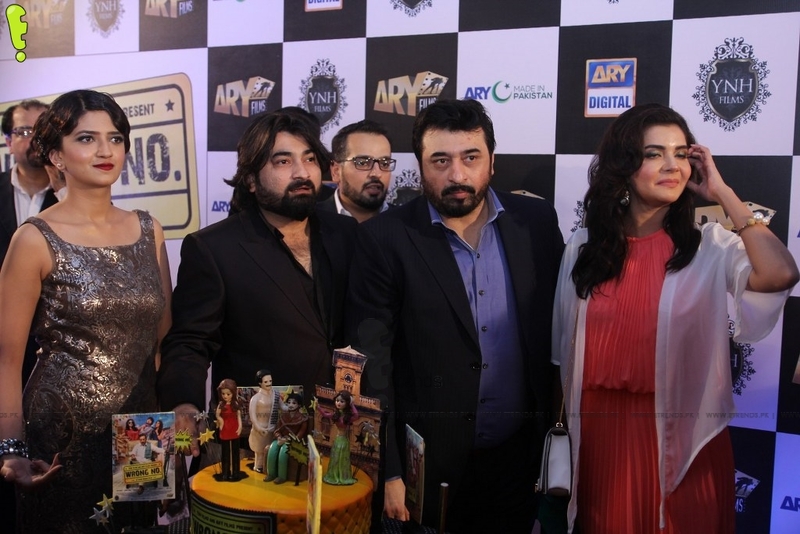 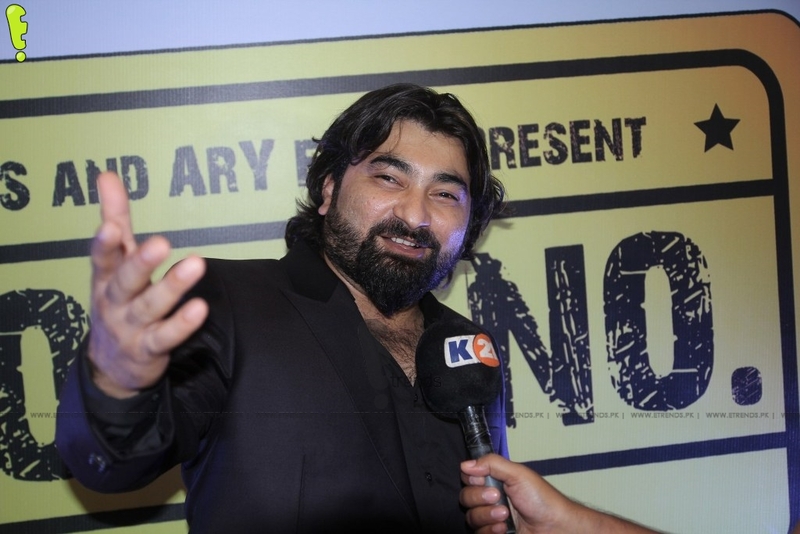 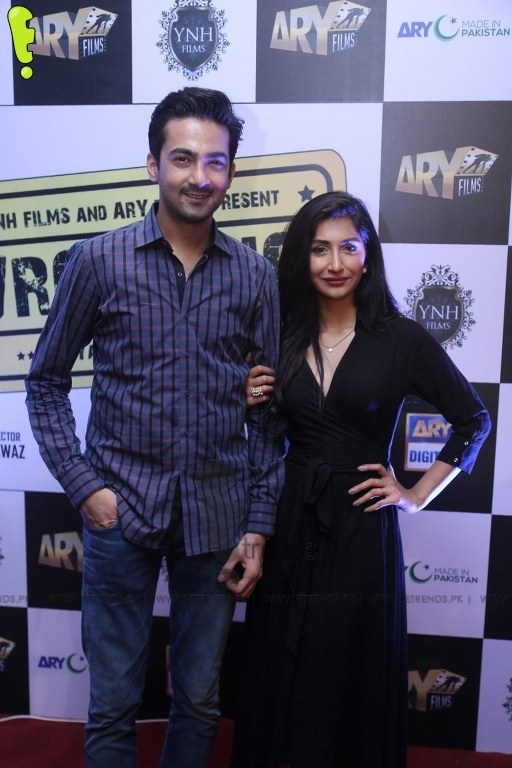 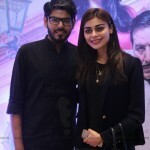 Jerjees Seja, Chief Executive Officer ARY digital Network, present at the premier said, “The excitement amongst the audience regarding ‘Wrong No.’ is contagious, and we received a lot of positive reviews after the launch of our trailers and the music for the movie.